If someone becomes pregnant, they should try to visit a doctor as soon as possible. Regularly scheduled appointments are necessary so that physicians can monitor the pregnancy, check for any issues, and ensure that the mother is engaging in healthy behaviors. If you need to get insurance after becoming pregnant, you can either apply for insurance on your own, through the Marketplace, or through Medicaid or CHIP. You can compare your options before selecting a plan, as there may be some differences in terms of your monthly premium and copayments. If you need to get insurance after becoming pregnant, you can either apply for insurance on your own, through the Marketplace, or through Medicaid or CHIP. You can compare your options before selecting a plan, as there may be some differences in terms of your monthly premium and copayments. Click here to compare prenatal health insurance quotes and find coverage for your wife before the big day. Even after the Affordable Care Act was passed, insurance companies have continued to sell coverage directly to consumers. In most cases, you can get free quotes by contacting insurance companies or by working through a third party that can provide you with that information. If one spouse currently has a plan with an insurance company, either by purchasing directly or by getting insurance through an employer, a pregnant wife should be able to be added to that plan. Traditionally, you add people or change coverage during an open enrollment period. Becoming pregnant might be a qualifying situation that allows you to amend your coverage at any time, but it might not. You might have to wait until the baby is born to change your insurance. For more information, you can contact your HR representative who deals with insurance benefits, or you can reach out to an insurance company directly. 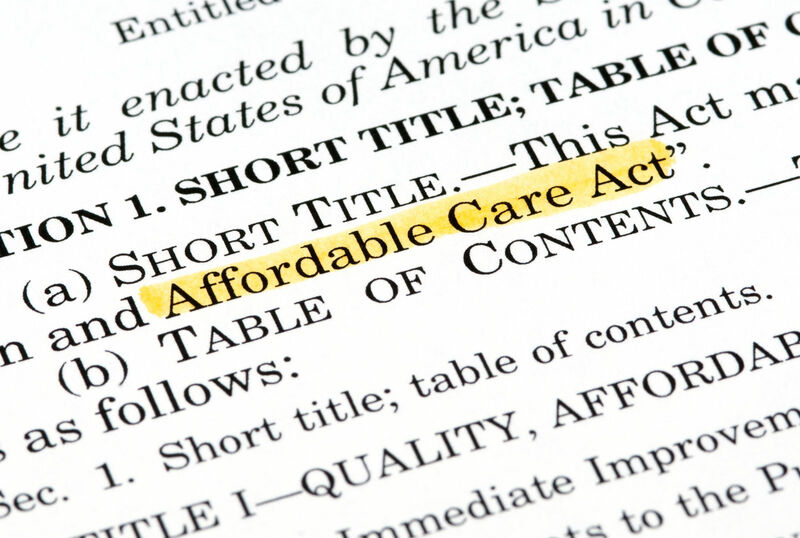 One aspect of the Affordable Care Act was the Health Care Marketplace. The Marketplace works to lower health care costs for consumers by pooling many individuals into one large purchasing group. This, in turn, lowers average monthly costs. The Marketplace also has an open enrollment period, but having a baby means that your insurance coverage can begin outside of that period. It’s important to note that health care coverage through the Marketplace can begin for a mother and her baby on the day of the baby’s birth, not before. During the Open Enrollment Period at the end of the calendar year, you can change your Marketplace plan. For many families, having a child significantly affects the household finances, and you might find a plan that works better given your new situation by shopping around. You can apply for Medicaid at any time of the year. 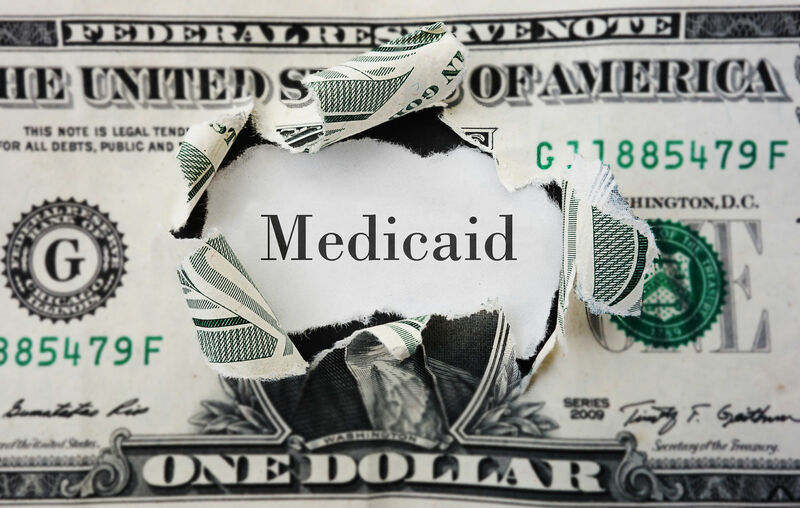 Each state administers its own Medicaid program, and eligibility may vary by state. In general, people with low income under a certain threshold can qualify for eligibility. If you apply for insurance through the Marketplace and have an income that may meet your state requirements, you can expect to be contacted by a Medicaid representative. CHIP stands for the Children’s Health Insurance Program, and it is a sister program to Medicaid. Like Medicaid, the specifics of CHIP coverage vary by state. In some areas, CHIP provides health insurance to pregnant women in addition to covering children from low-income households. You can also apply for CHIP at any time of the year. If a pregnant woman is under 26 years of age, she can get insured through a parents’ plan. You can apply during the open enrollment period, or you might be eligible to be added during a special enrollment period. Your insurance should cover prenatal care and any care provided to your newborn baby. These type of services are part of the minimum essential coverage that the Affordable Care Act requires. A Marketplace plan, a plan under Medicaid, and a qualifying insurance plan obtained directly from an insurance company should all be able to cover prenatal visits. There might be some out-of-pocket costs that you’ll incur each time you visit a provider, so be sure to read the fine print of any insurance plan you’re considering. If you choose not to obtain insurance or are having trouble affording it, you can still seek out health care services. There may be community health care centers near your location that provide prenatal care and general primary care services at a low cost. You can inquire about the rates for certain services by contacting a health care center directly. Being pregnant marks a significant transition in life, and it’s a time when you should be cautious and focus on preventive care. 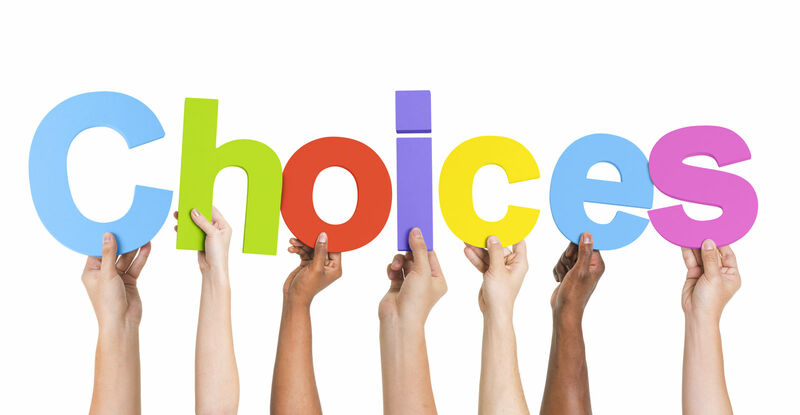 You have several options when it comes to finding insurance, and you can shop around to compare your choices. Enter your zip code below to explore private health care options for your wife and your new baby. Our quotes are always up-to-date and free of charge! 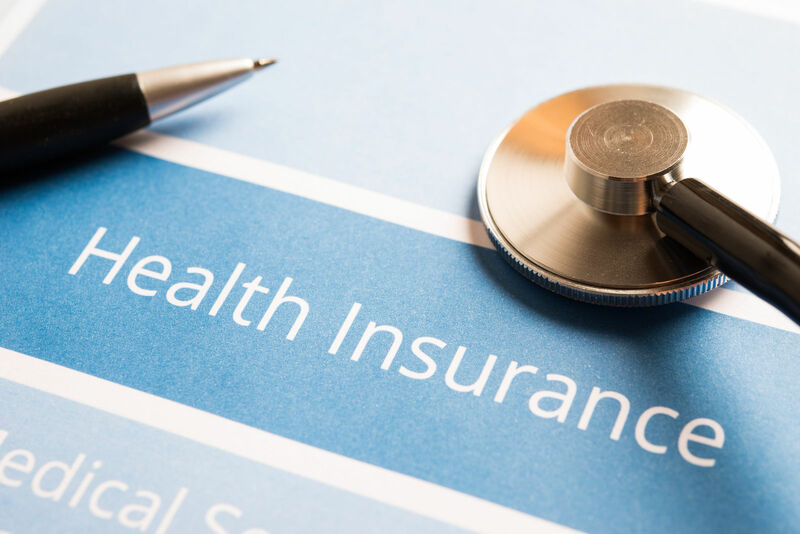 What constitutes a qualifying event for health insurance?